Rubio Ridicules "Absurd Freak Out" Over Census - Joe.My.God. Sen. Marco Rubio (R-FL) in a tweet Wednesday linked the Trump administration’s controversial push to add a citizenship question to the Census to an approach to drawing districts that would boost Republican power. Rubio is not the first conservative to suggest that data gathered by asking about citizenship on the decennial Census could be used to draw districts based on number of citizens or eligible voters, rather than total population. Currently, states use total population. 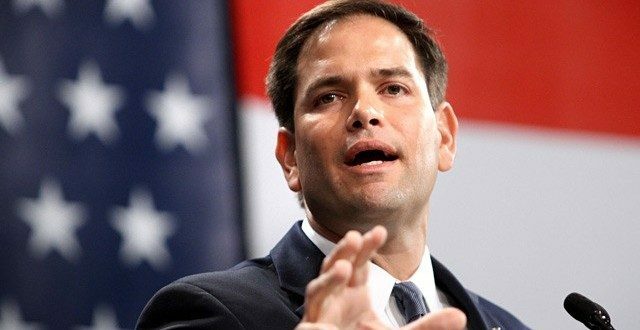 Rubio’s comments diverge from the opinion of other members of Congress from South Florida who have said they fear some people could be dissuaded from answering the census if the citizenship question is asked. It would be the first time since the 1950s that the people are asked to identify whether they are legal citizens or not.